Veja is doing it unlike anyone else. Typically, a company retreat wherein a multinational business gathers all of their employees once or twice a year probably looks a lot like the interior of a boardroom at some nondescript but easy-to-access hotel. 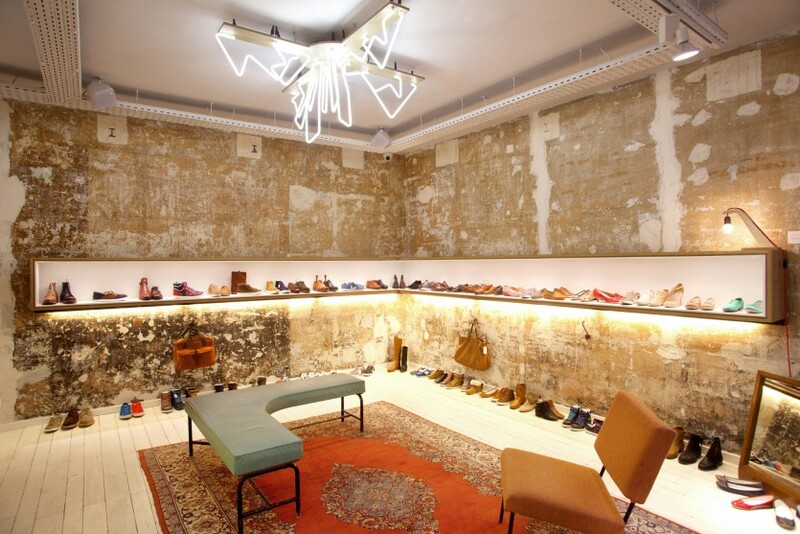 The fact that French sneaker brand Veja is hosting their retreat at an ecologically savvy and socially conscious co-working space that also has a smattering of wildly hip restaurants in, of all places, Bordeaux, is my first tip that they’re no *typical* company. Oh, wait, no, my first tip is that when I’m first introduced to the brand, I’m told that Emma Watson is a fan (which is the veritable truth—we found a pair of sneakers in her closet), and that they decided to do a collaboration with her. But instead of turning it into a publicity opportunity—which, knowing the obsession with every little thing Watson wears, could have been a big one—the collaboration only yielded two pairs of sneakers, one for Watson, and one for the brand, and not a soul was the wiser (until now, I suppose). 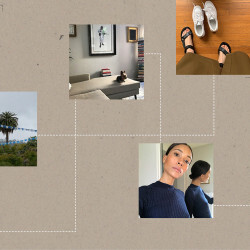 It wasn’t until I was in Bordeaux, where, along with meeting with their entire workforce—the company was also celebrating a collaboration with NGO Surfrider—I realized just how different Veja was. In fact, the company seems to function on an entirely different wavelength than both the fashion industry and the sneaker industry. So how could it possibly work? “We like product, and designed the product we wanted to wear,” Kopp says. Simple as that. “A plain sneaker. The product was attractive and the stores and clients liked it. 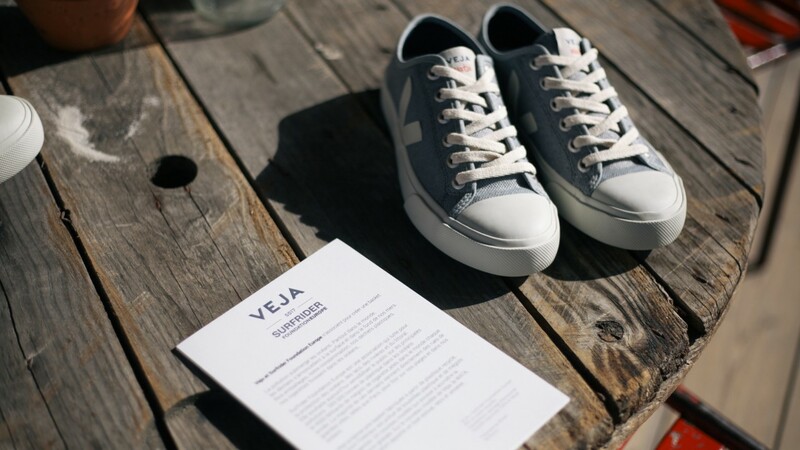 The first year of Veja, 98% of the clients were buying without knowing how it was made. Today, 70-80% buy the product and don’t know.” So yes, the shoes are good. 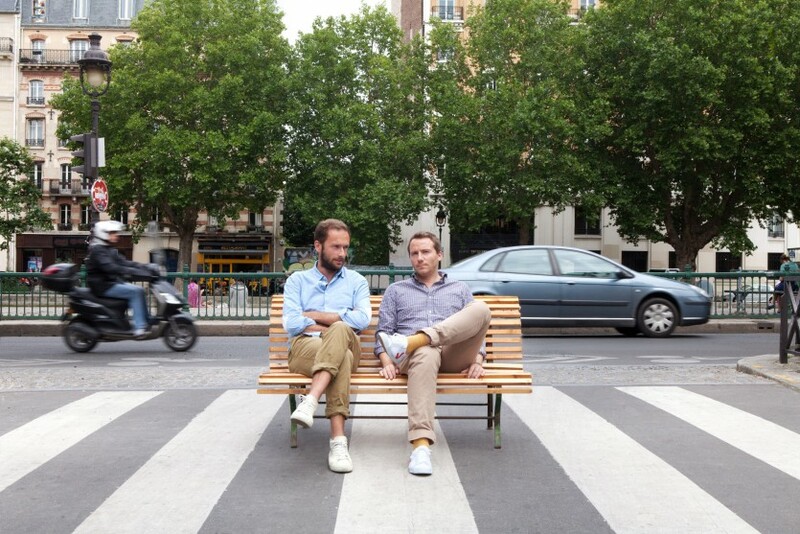 Made even better by the fact that they have a lot of fun with them—by, for example, recently collaborating with a French company called Flaneurz and releasing roller skates you can attach to your Veja sneakers. Oh, and despite the fact that they actually pay their producers—from farmers to factory workers—real wages, their shoes are still the same price as Stan Smiths (those marketing dollars have got to go somewhere). Kool-Aid goes glug, glug, glug.